Visual Studio Code>Themes>Dark+ One MonokaiNew to Visual Studio Code? Get it now. 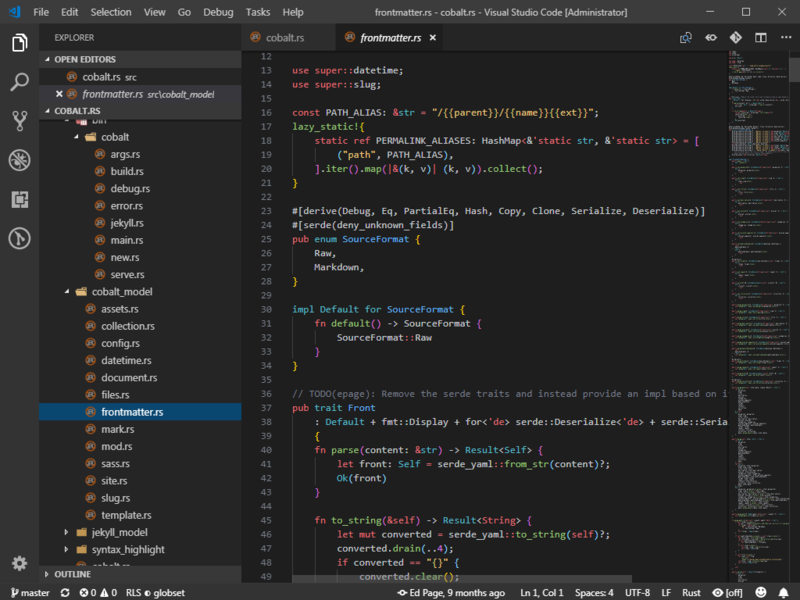 VSCode Dark+ colours with Joshua Azemoh's One Monokai syntax colours.